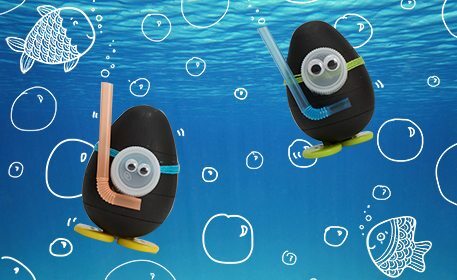 Send your plastic eggs scuba diving, but not without the proper attire! 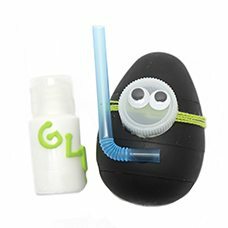 Combine recyclable materials with some crafting materials to prepare your egg for an under the sea adventure! 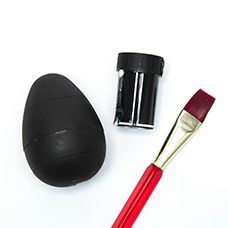 Paint a plastic egg black. 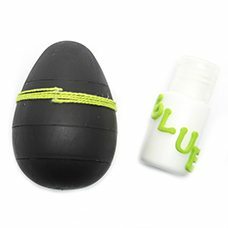 Wrap friendship around the middle of the top half of the egg about 5 times and glue to secure. 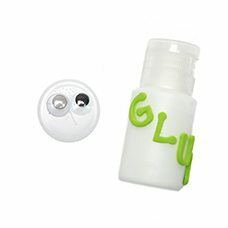 Glue 2 small wiggly eyes to a clear bottle cap. 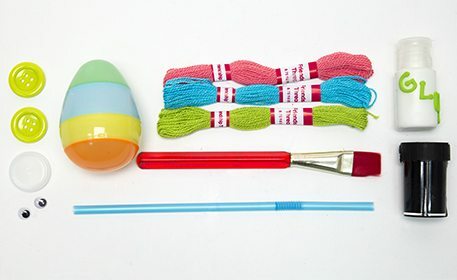 Glue the bottle cap onto the egg in the middle of the friendship thread, as shown. 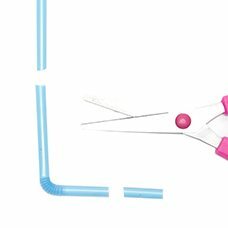 Cut both ends of a straw, as shown. 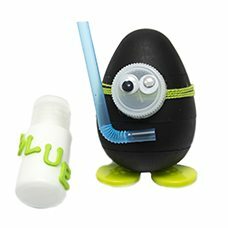 Glue the cut straw onto the egg. 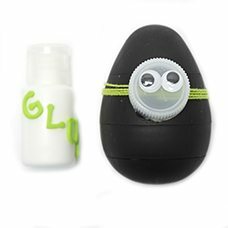 Glue 2 large buttons to the bottom of the egg.